So far I use LinkedIn and Facebook but I need to be a lot more active in promoting myself. I’ve also created a paperback version using CreateSpace which will be out in March. I’m also using Kindle Select to exclusively give Kindle users the right to borrow my book. Combined with these I also harass friends to write reviews on the Amazon site because the more reviews you get the better the rankings. The trick with joining all these groups is finding the right one. There are millions of authors out there, and where before the publishers and agents were the gatekeepers, now there is a lot of noise. I’m still testing the waters but I suspect that Kindle may be the best way in the short term to get my name into the public domain. Get as many people as you can to read the book before you publish it. Mine was edited by three very good people but typos were still discovered and as authors it’s difficult to see the wood for the trees. Create a buzz before the book comes out. This is hard to do if you’re not an established author and it’s also difficult to plan when your book will come out. But try some advanced marketing. Join the groups early. If at first it doesn’t succeed, try try again. There is a lot of noise out there. 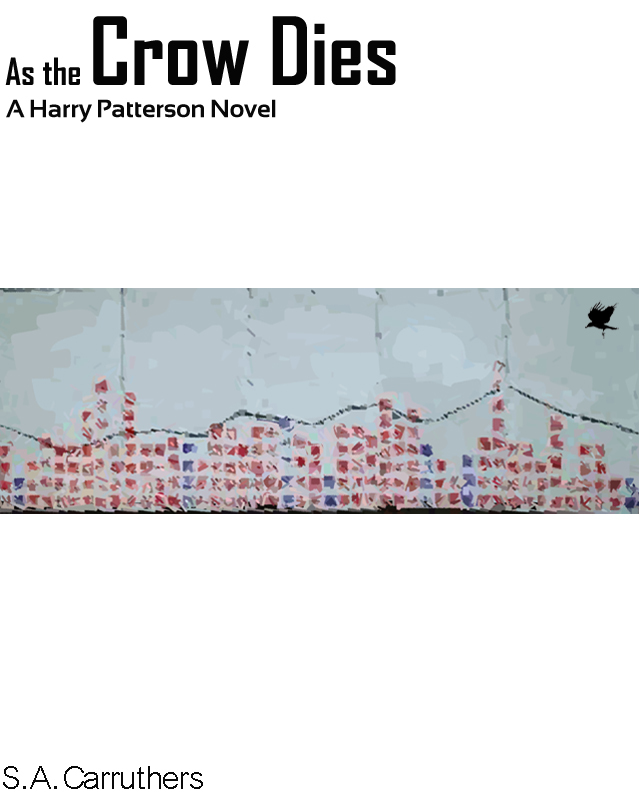 There is another Harry Patterson novel due out by the end of Q2 and there will be an unrelated sci-fi novel out later in the year as well. Soft-boiled fiction, slightly edgy but exciting and fast paced. As the Crow Dies is available on Amazon.